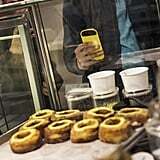 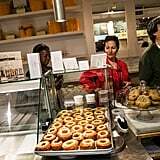 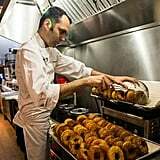 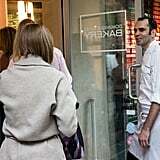 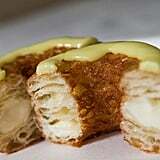 How Is a Cronut Made? 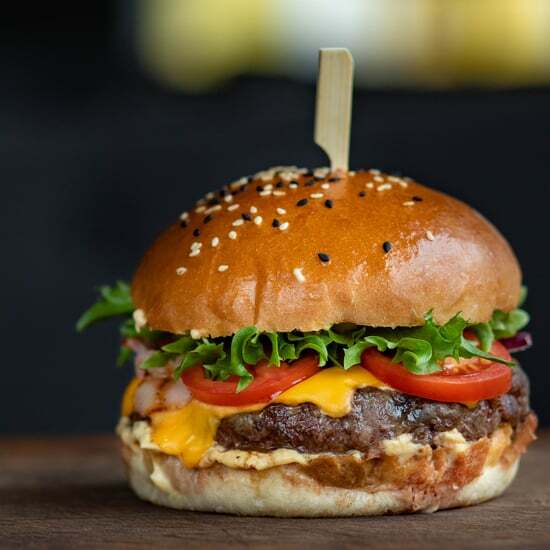 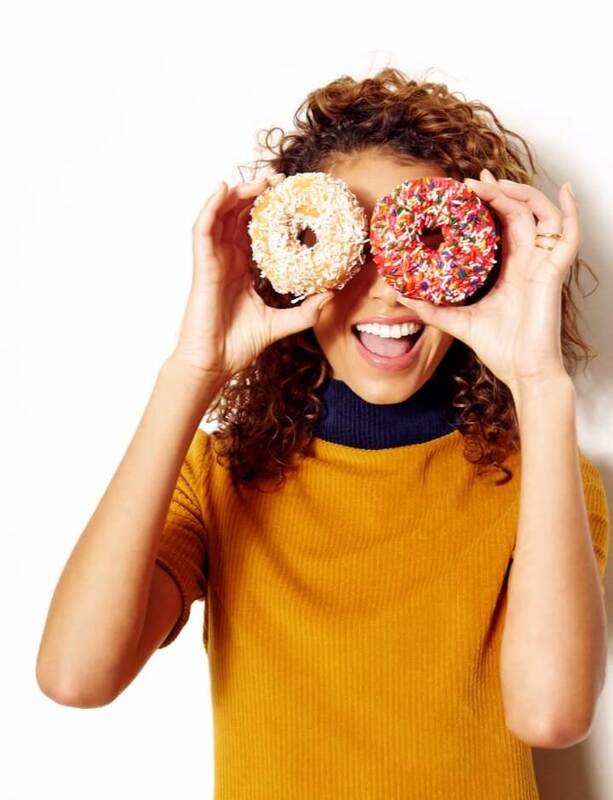 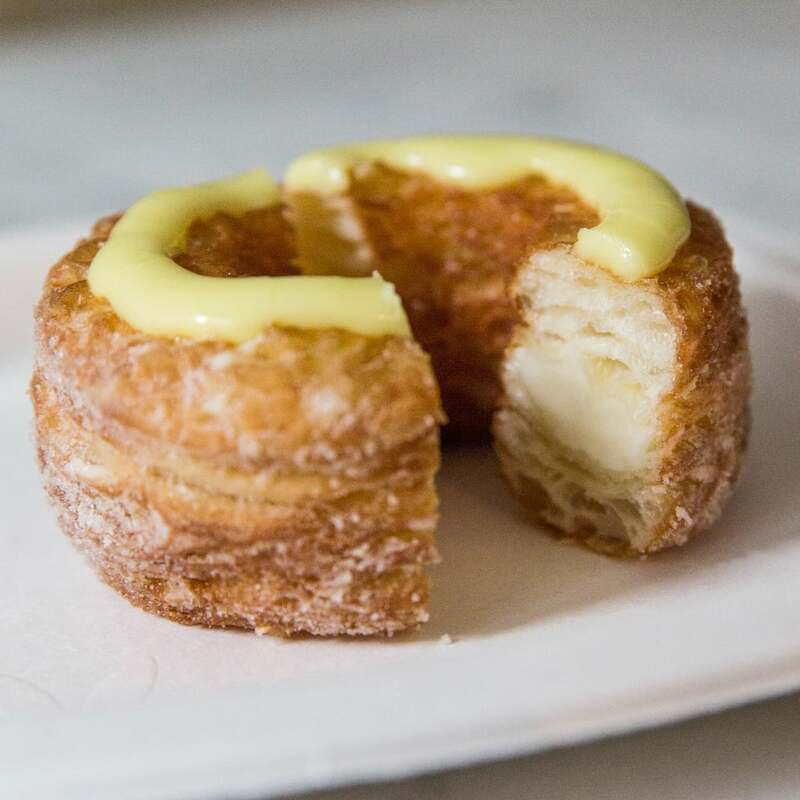 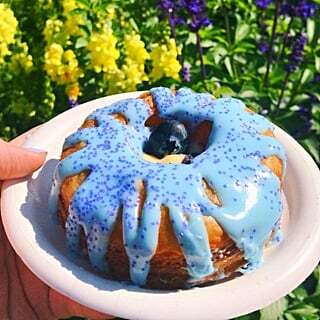 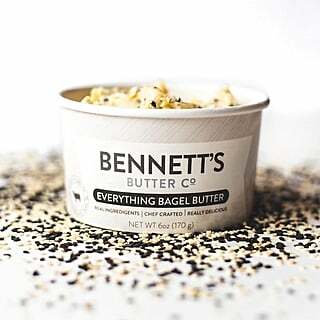 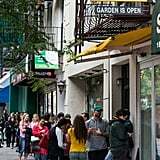 If you don't live in New York City and you have taste buds that are anything like ours, then chances are you're vying desperately for a Cronut. 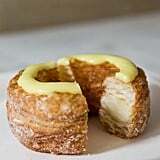 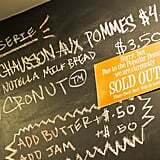 What is a Cronut, you may ask? 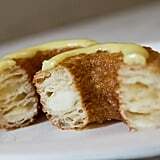 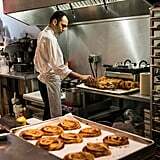 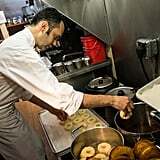 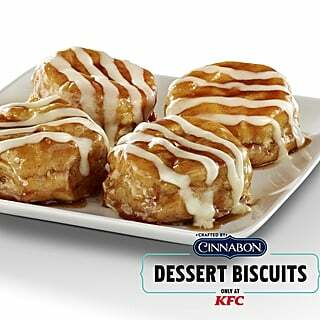 It's a doughnut-croissant hybrid, developed by Dominique Ansel, that has swept New York City into a sugar rush. 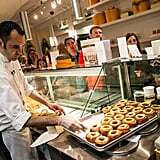 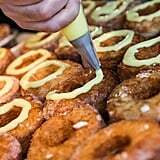 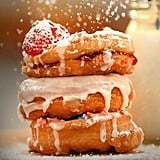 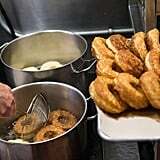 While you might not be able to wait in that extravagant line for a chance to purchase two cream-filled Cronuts, you can peruse this photo album to see extreme close-ups of the man, the bakery, and the Cronut-making process itself.